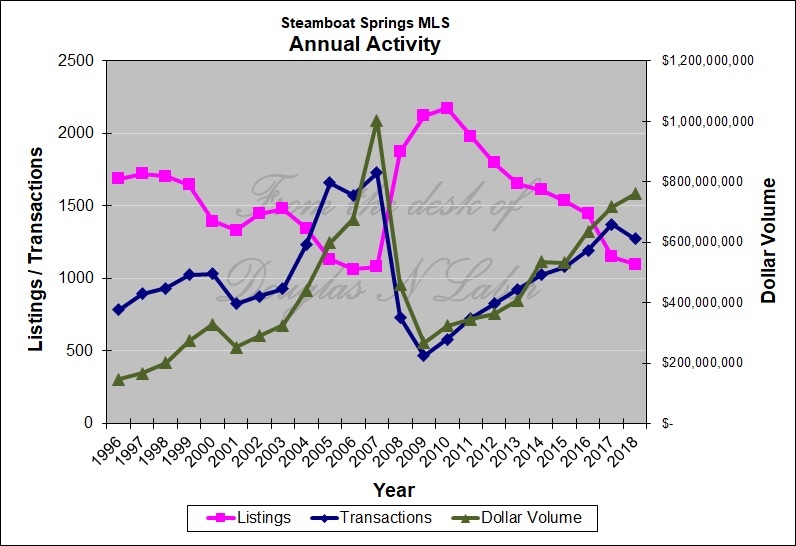 There is so much more to the real estate transaction than simply finding the property and writing a contract. 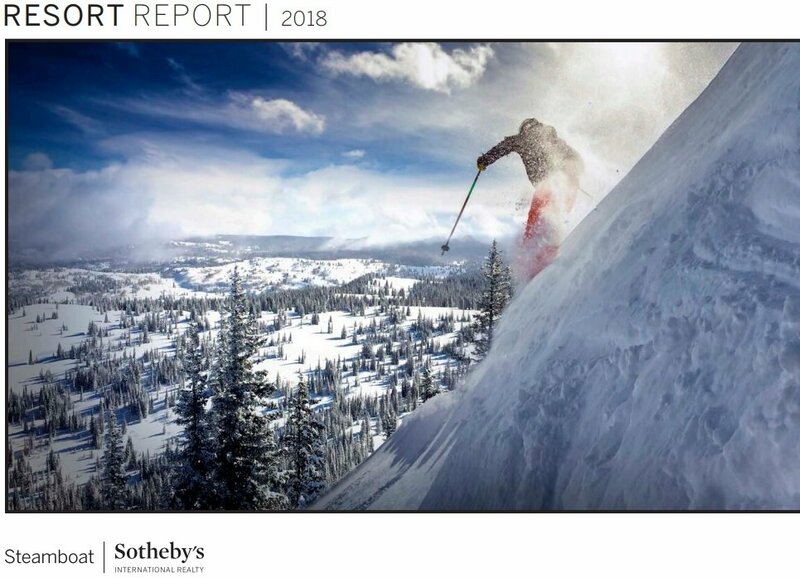 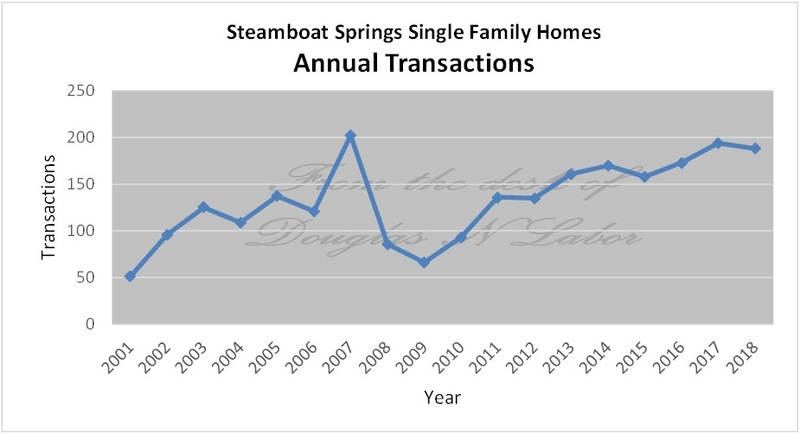 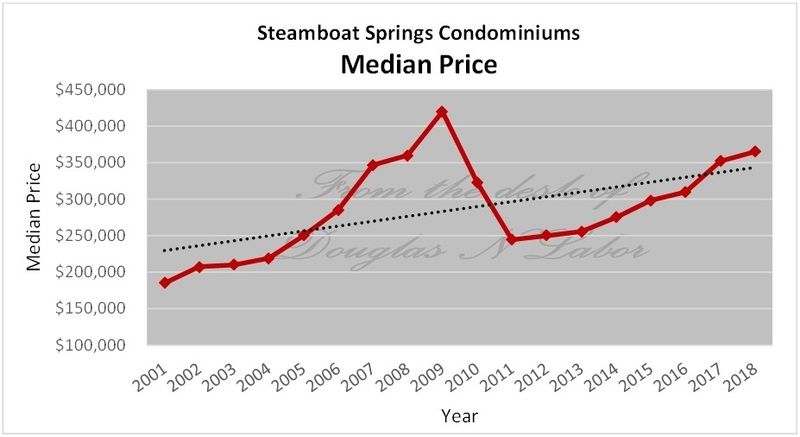 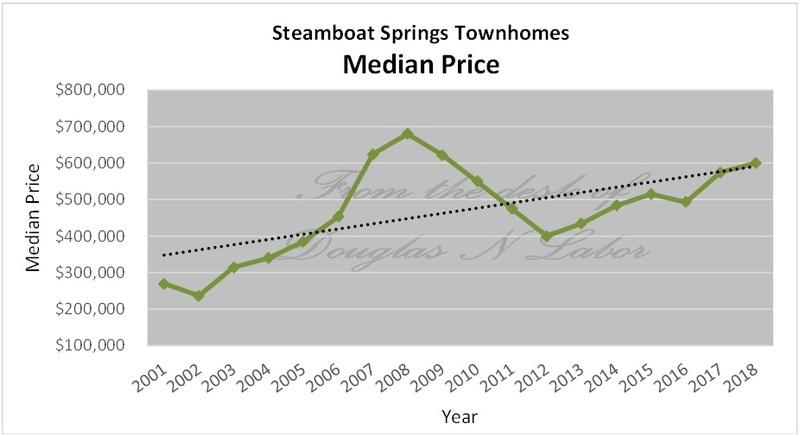 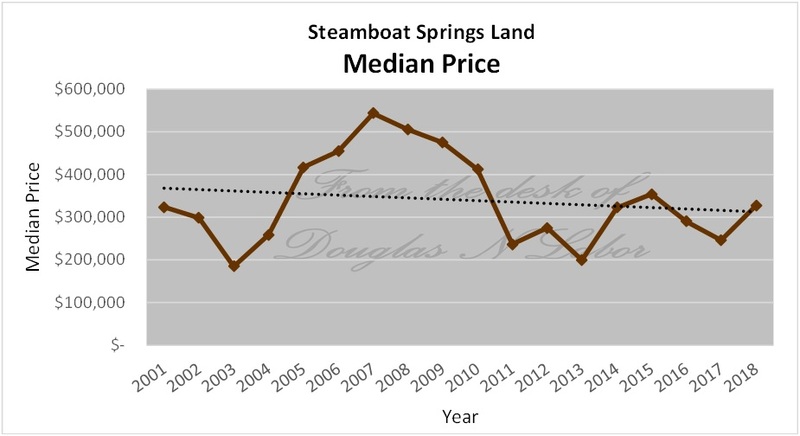 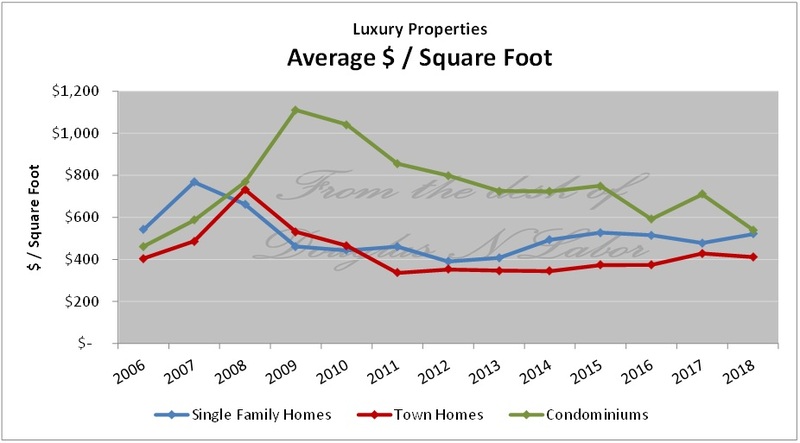 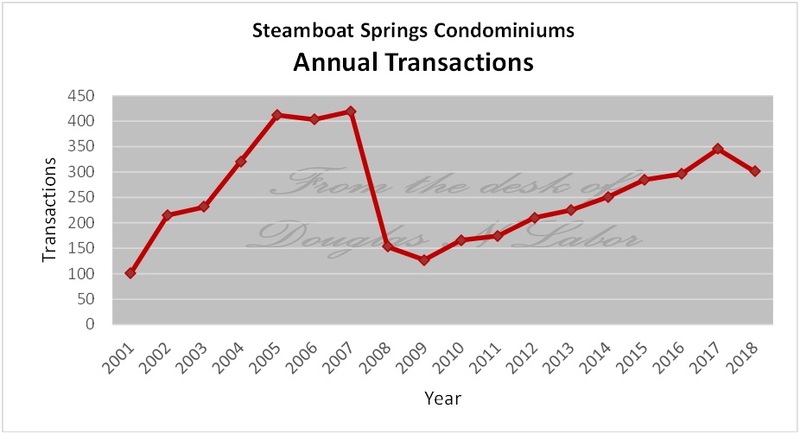 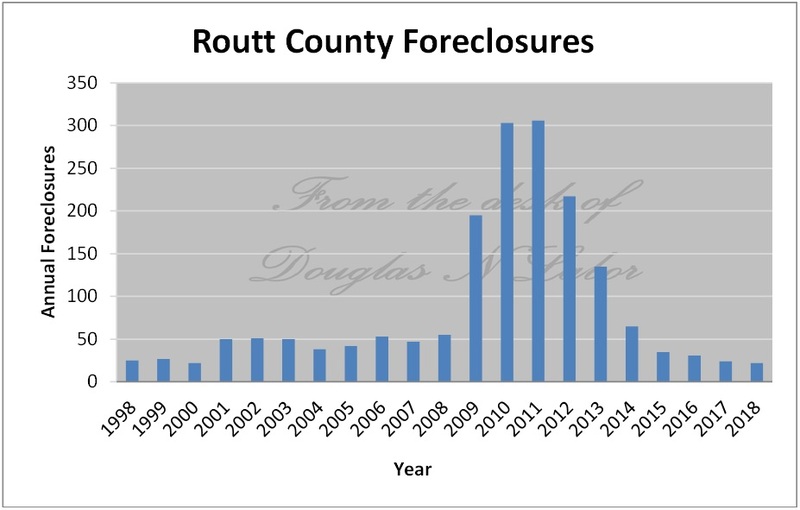 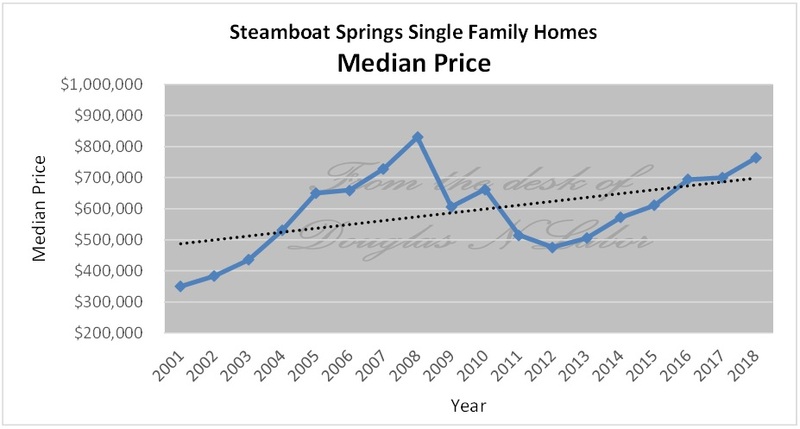 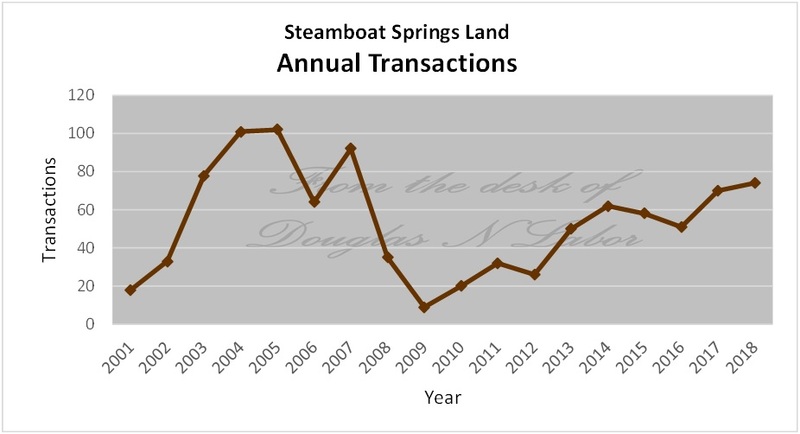 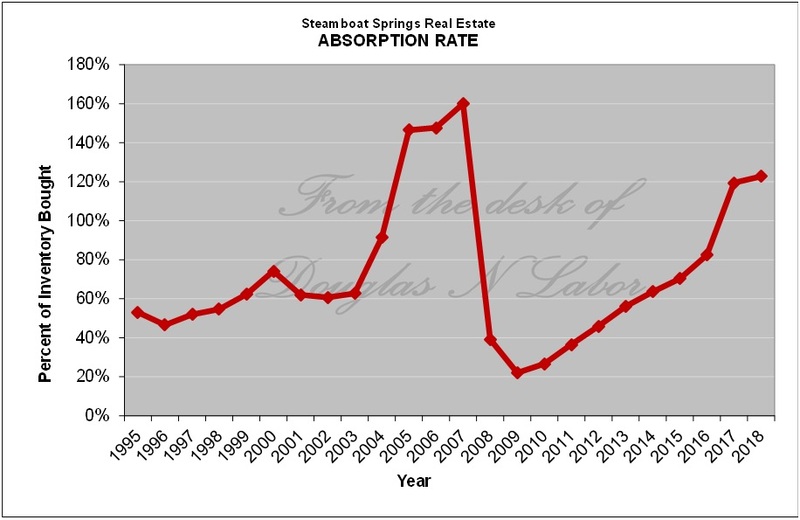 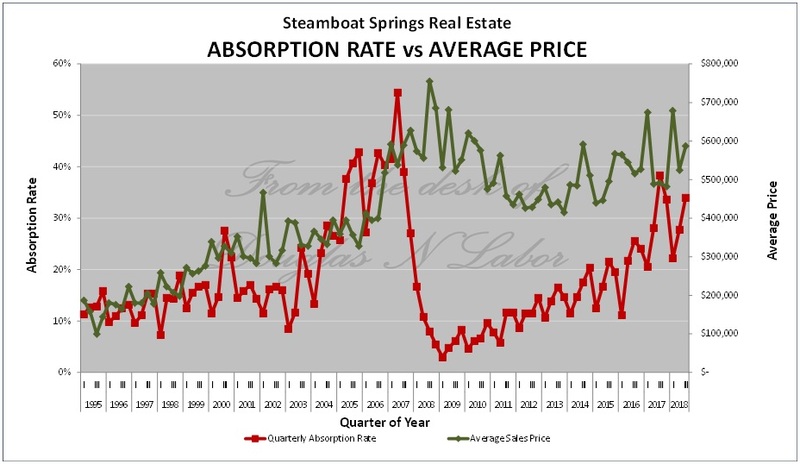 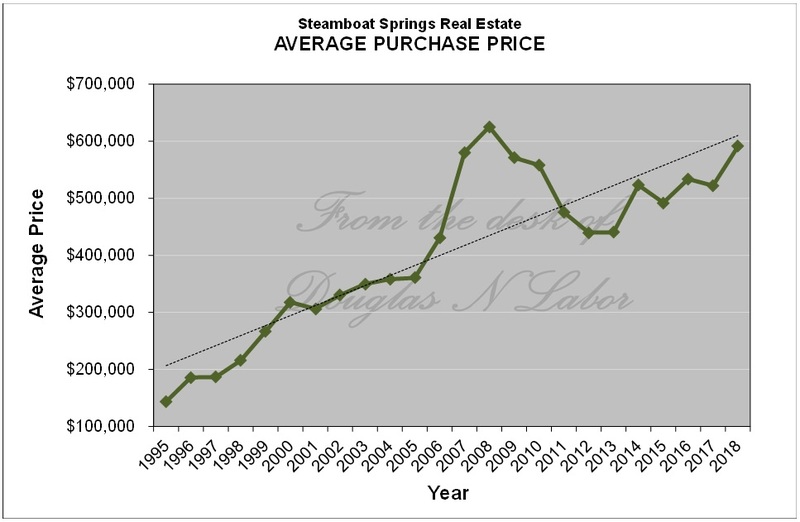 I take great pride in sharing with my clients the many relevant aspects of the Steamboat Springs real estate market to guide them in making informed decisions on important real estate decisions. 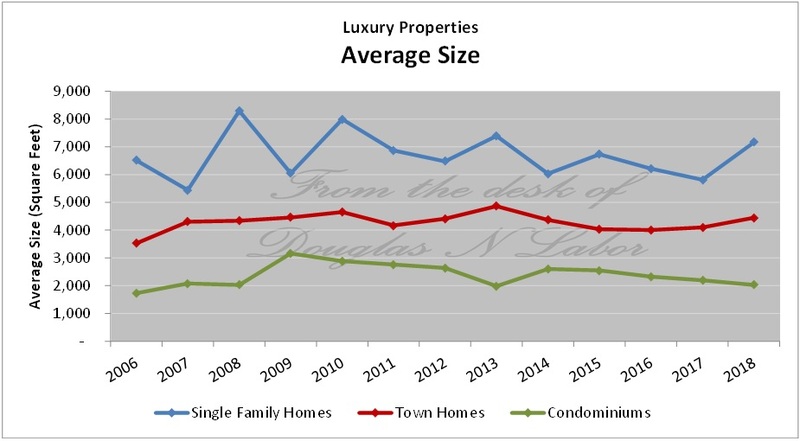 Please keep in mind that the information contained here is only a small example of the wide range of research and data analysis for which I am renowned. 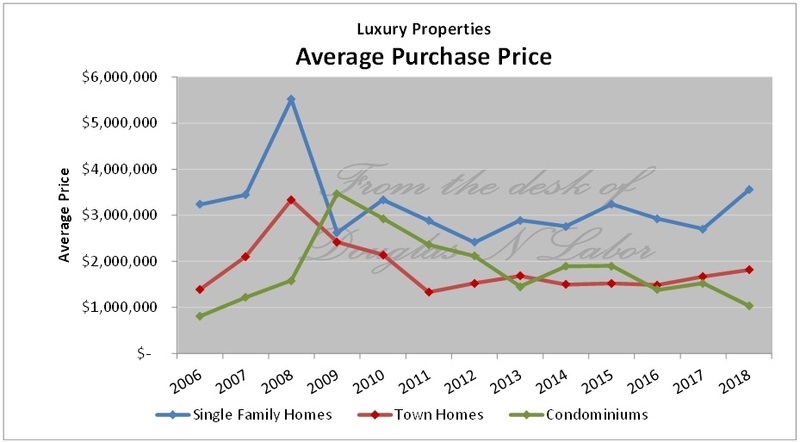 Let me know if there is something specific about the market, or even the particular property you are interested in buying or selling, that I can provide. 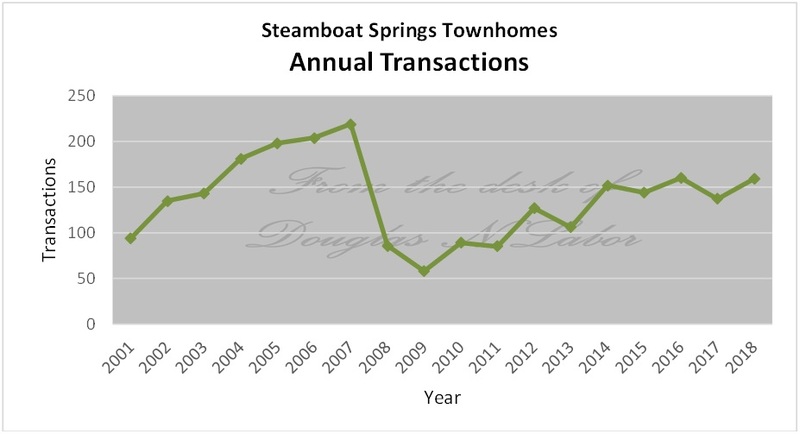 Click on the individual image below to see their full-size version.